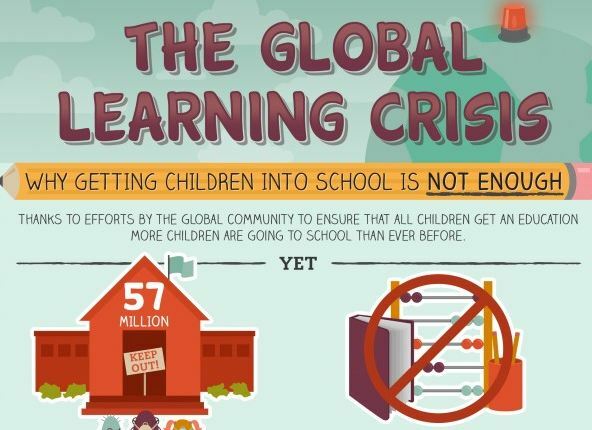 Infographic: Why getting children to school should not be our only priority. by ashbush. Explore more infographics like this one on the web's largest information design community - Visually.